More than a year ago the Apple CEO, Tim Cook, promised new Apple products. 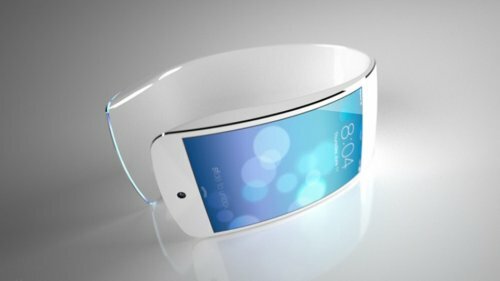 At the tomorrow media event, beside larger-screen iPhones, the fans are hoping the rumors are true and Apple will launch the next big thing: iWatch – a wearable device. Wearable devices (attached to a wrist, a belt) are currently gaining attention as a lifestyle gadget or even a well-being gadget by collecting data about the user’s health. Other features that users like are the ability to check emails and make phone calls. What to expect iWatch will do? If rumors are true Apple may deliver the next star and they need it. Is Sony Planning A PSPhone?